From mermaid margaritas to mermaid cafés, mermaids are huge right now. 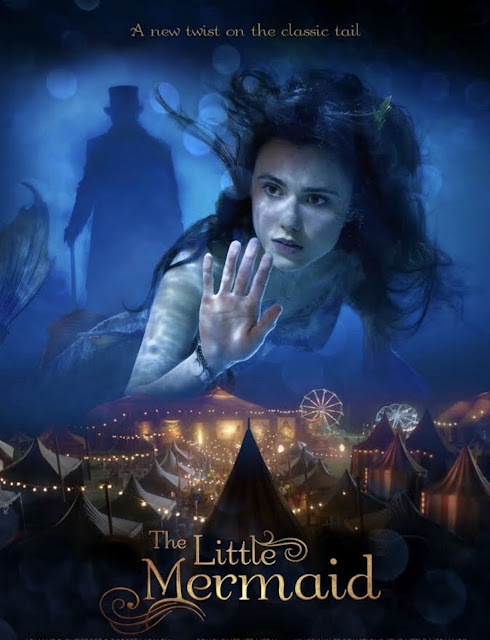 I touched on this topic a bit in my "Little Mermaid" post, but mermaids are not limited solely to retellings of Hans Christian Andersen's most famous tale. 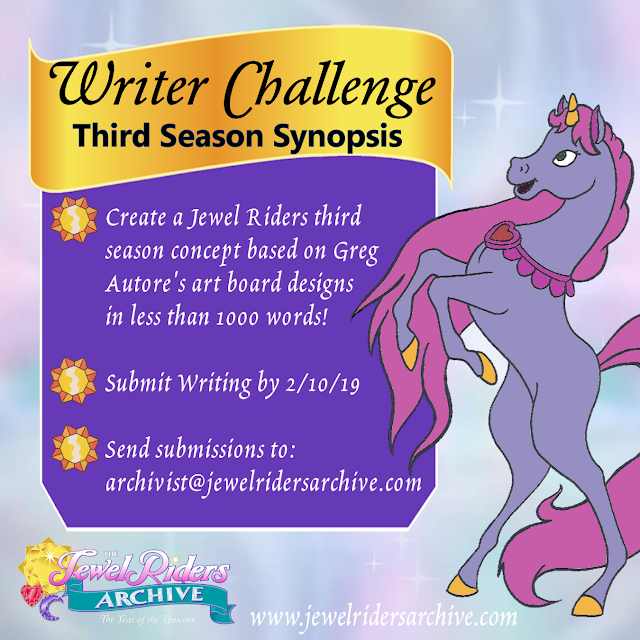 The concept of a "mermaid princess" is almost as popular as a "faery princess," though mermaids do offer more limited mobility when it comes to playing dress-up. Mermaids are everywhere these days from books to movies to TV series, and Asian culture loves them too. Let's start with Ariel, my favorite mermaid princess. She is my favorite for a multitude of reasons. Most mermaids are blonde, but Ariel dares to be different with her fiery red hair and passion for the surface world. Her thirst for knowledge is highly contagious because of how excited she gets every time she discovers something new. For this reason, I think she's a fantastic role model for girls. In the 1989 movie, she dared to defy her powerful father and selflessly rescued Prince Eric from drowning. 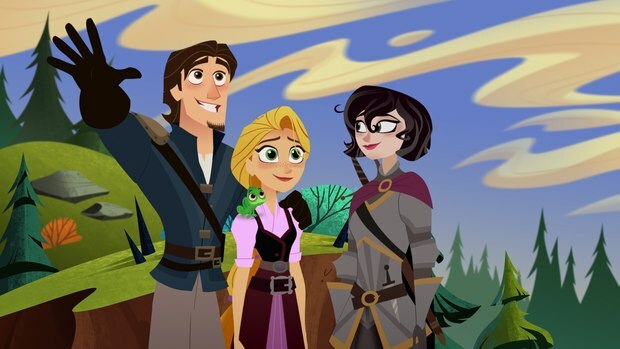 The 1991 animated series focused more on her zest for adventuring and helping people who didn't fit in. One of those people was a deaf mermaid named Gabriella in the episode "Wish Upon a Starfish," who was based on a real little girl that sadly died of leukemia. Gabriella represents one of few times Disney has featured a disabled character in one of their shows or movies. The Little Mermaid series also did a fantastic job of developing all the details of every day life in the beautiful underwater world of Atlantica. Ariel stands out so much that people often forget that her six sisters are princesses as well. 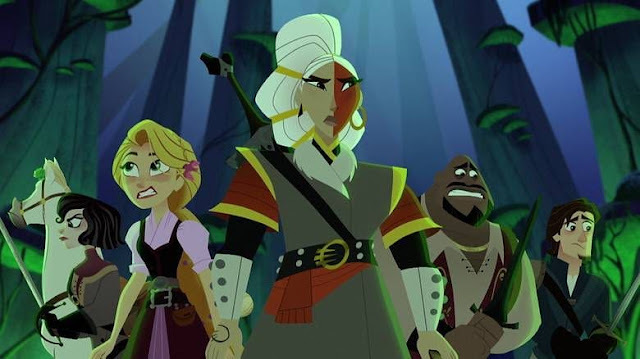 Aquata, Andrina, Arista, Attina, Adella, and Alana have few defining traits, there have been several books and episodes of the series that tried to correct this. 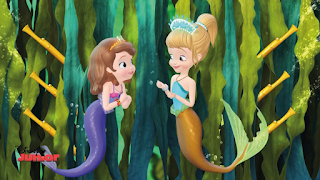 In the episode "Beached," Arista (the blonde one with the red tail) reveals that she was secretly jealous of Ariel's adventures and wishes that she could join her on some of them. "Eel-Ectric City" shows us Alana's wild side (the one with the black hair and pink tail) as she goes to a swinging mermaid nightclub in an attempt to make waves with the popular mermaid, Pearl. The under-rated CD "Songs From the Sea" contained a song by Ariel's sisters called "There's Only One Ariel" that paints the sisters as obsessed with fashion and makeup, like most teenage girls from the '90s. Marina from Saban's 1991 "Little Mermaid" series had a similar personality to this but no sisters of her own. The "Songs From the Sea" CD also has some excellent original songs by Jodi Benson. My favorite one is called "Dreaming," about Ariel comparing her life to a human girl who wrote her a letter in a bottle. 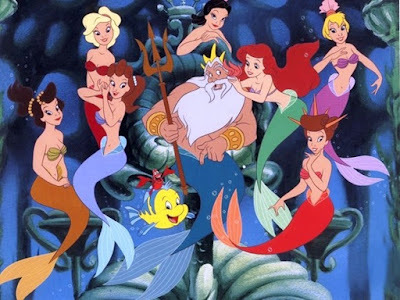 The 2008 direct-to-DVD prequel, Ariel's Beginning, mixed up the ages and personalities of Ariel's sisters from the series and changed some key plot points, such as how Ariel met Flounder. Needless to say, I'm not a fan of it. 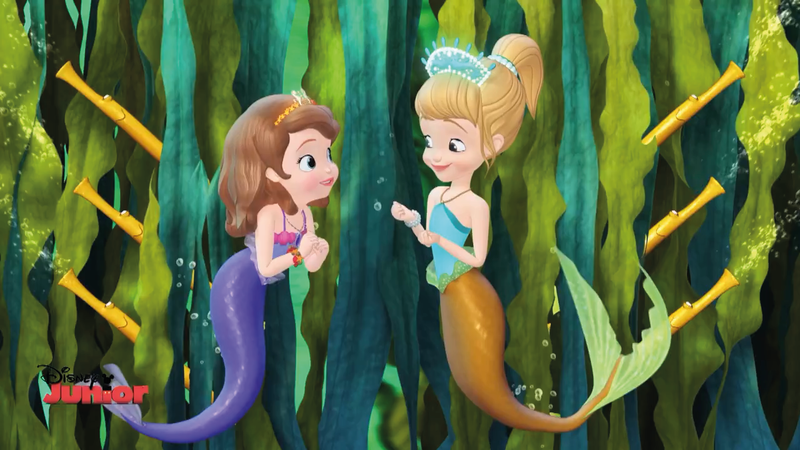 In the 2013 Sofia the First special, The Floating Palace, Sofia meets another mermaid princess named Oona and swims to the underwater kingdom of Merroway Cove. 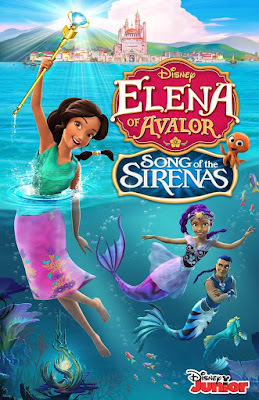 Oona and her sister, Cora, are the daughters of Queen Emmeline, who Jodi Benson voices in addition to reprising her role as Ariel. Merroway Cove is made out to be a very different kingdom than Atlantica. It has a warmer climate and is ruled by a sovereign queen, rather than a king. Emmeline is distrusting of humans, as most merfolk tend to be, but not quite to the extent that King Triton is. Oona and Cora have distinctively different personalities from Ariel and her sisters as well. Oona is curious about the human world, but lacks Ariel's passion and stubbornness. Cora does not make friends easily but has a strong sense of responsibility. Sofia is one of my favorite princesses, so I loved seeing her transform into a mermaid as well as the designs they used for all of the merfolk in the special. If you've read my Barbie post, you've probably already guessed that Barbie has been a mermaid princess, and your assumption would be correct. Barbie has played two different mermaid princesses in three different movies. 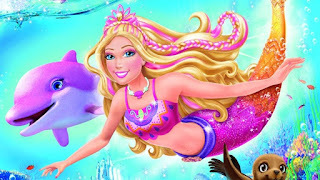 In 2010, Barbie in a Mermaid Tale introduced us to Barbie as Merliah, a surfing champion who discovers that she is the daughter of the mermaid queen. Underwater worlds in the Barbie movies are very pink and imaginative. There is even a pink dolphin, who appears to be returning for the third time in the upcoming Dolphin Magic movie. In the 2012 Mermaid Tale sequel, Merliah makes it clear that she is just as loyal to the human world as the merworld and would never be able to choose between them. 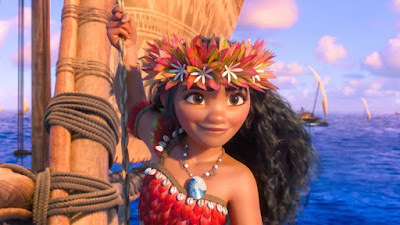 She has a lot in common with Ariel's daughter, Melody, who also discovers her mother was a mermaid in Disney's 2000 sequel, The Little Mermaid 2: Return to the Sea, though Merliah is a far more interesting character. 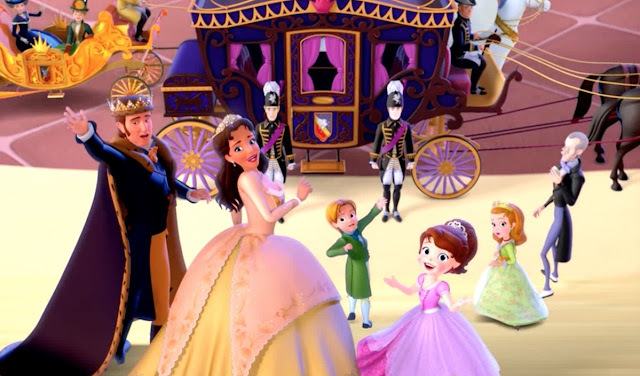 Barbie played a more traditional mermaid in 2014 as Lumina in The Pearl Princess, which had stunning animation for the movement of the mermaids, but the plot was closer to the story of "Rapunzel" than any mermaid tale. 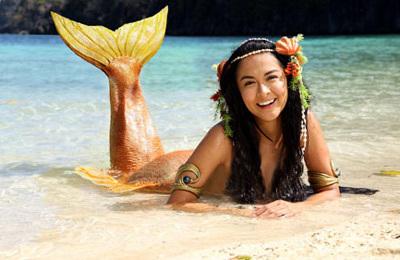 Mermaids are extremely popular in Asia, and not just because of the Chinese hit movie from last year, The Mermaid. They make up the content of tons of Asian folktales as well as Japanese anime shows. The anime Mermaid Melody Pichi Pichi Pitch features a large cast of singing mermaid princesses who are also magical girls. There's also a harem anime called My Bride is a Mermaid that is very loosely based on "The Little Mermaid" in that it is about a mermaid who must marry a human after saving his life. The 2014 live-action Korean drama, Surplus Princess puts a goofy spin on the fairy tale. Finally, there is Dyesebel, the phenomenon from the Philippines that I wrote about at length in my last mermaid post. 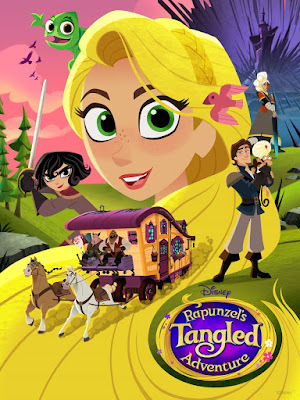 I cannot stress enough what a fantastic mermaid princess story this is. The world of Sirenea is chock full of mermaid culture with powerful mermaids and strong mermen. The story of Dyesebel and her mother taking back the throne from the wicked Queen Dyangga is a truly epic tale full of drama and suspense. There are countless books about mermaids as well, enough to warrant an entirely separate post. Besides my "Little Mermaid" inspired novella, my good friend Kae-Leah has written a fun trilogy called Nerissa Sanderson, The Part-Time Mermaid in addition to her latest work in progress, Merfolk: Guide to the Most Magical Creatures of the Sea. The most widely known published book about a mermaid princess would probably be the Forgive My Fins series by Tera Lynn Childs, but I personally prefer the Emily Windsnap series by Liz Kessler, even though Emily is not technically a princess. With countless new stories being told every day, mermaids are not swimming away any time soon. They will continue to inspire our dreams and imaginations until the end of time.